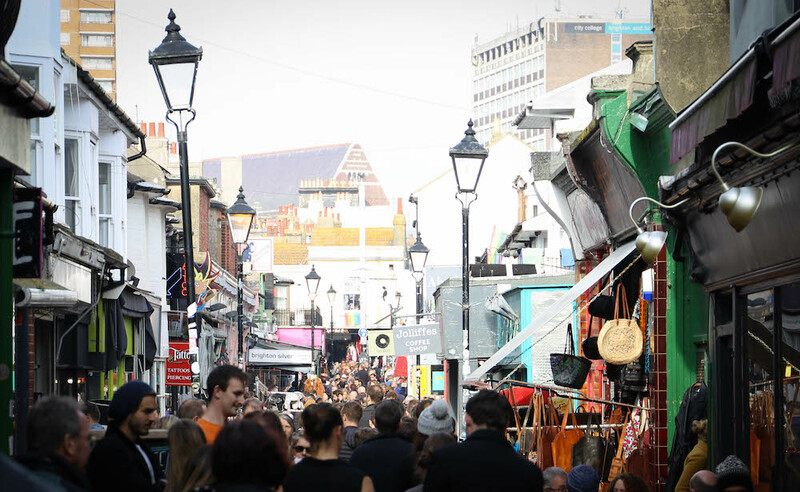 Brighton is one of the UK’s hottest and most exciting foodie cities, with a plethora of fantastic places to eat. 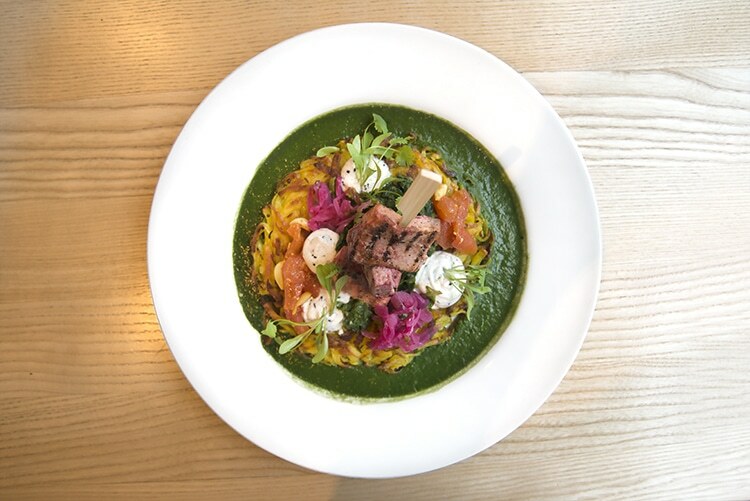 Our Restaurants Brighton website exists to give you an overview of where to go, whatever your preferred taste, dietary requirements or food ethics. 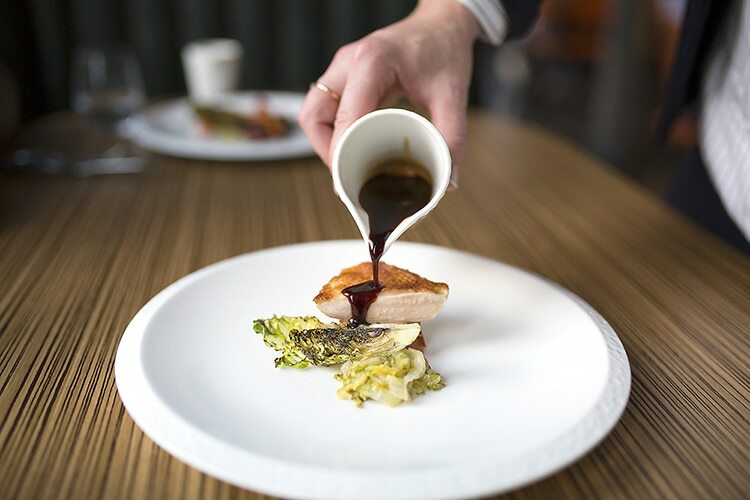 So whether you’re a committed carnivore, a plant-powered vegan or veggie, a Sunday roast regular, a nutter for noodles, a curry connoisseur or a smart Modern British fine dining fanatic: where are the best places to eat in Brighton? Every year, where’s hot and where’s not constantly changes according to new openings, closings and customer experience or taste. A great way to keep abreast of the trends is to follow the foodie awards, as voted for by the public. The Bravo Restaurants Awards Vote Online (BRAVO) are annual awards that give people the chance to vote for where they like best in 16 different categories. These are the very latest winners for 2018. 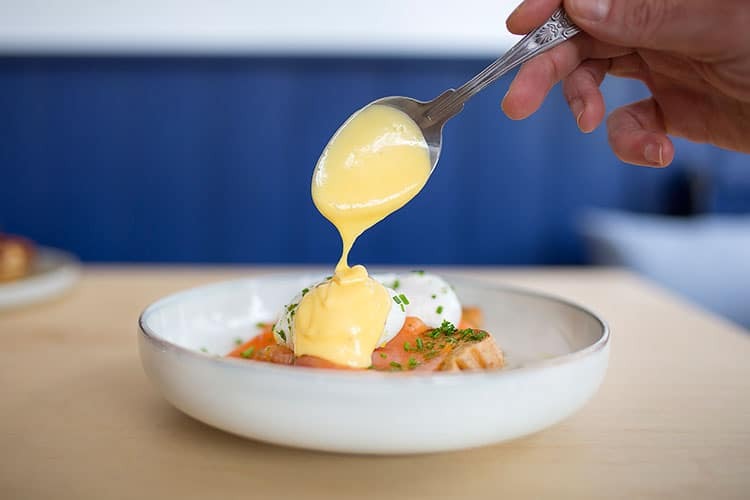 For foodie Brightonians every meal, snack and drink is taken very seriously indeed – not least the way one gets the day off to a flying, nutritious and delicious start. So where in Brighton can you get the very best breakfasts and brunches? Thankfully, we have a few few amazing options you can read about here. Vegans, we made a special list just for you – have a look here. If you’ve made a commitment to not consume any animal products and get all your powers from plants then you’re among friends, with Brighton’s long-standing reputation as a veggie, vegan, ethical and eco-aware mecca. Power up your plate with help from some plant allies at these blooming locations. 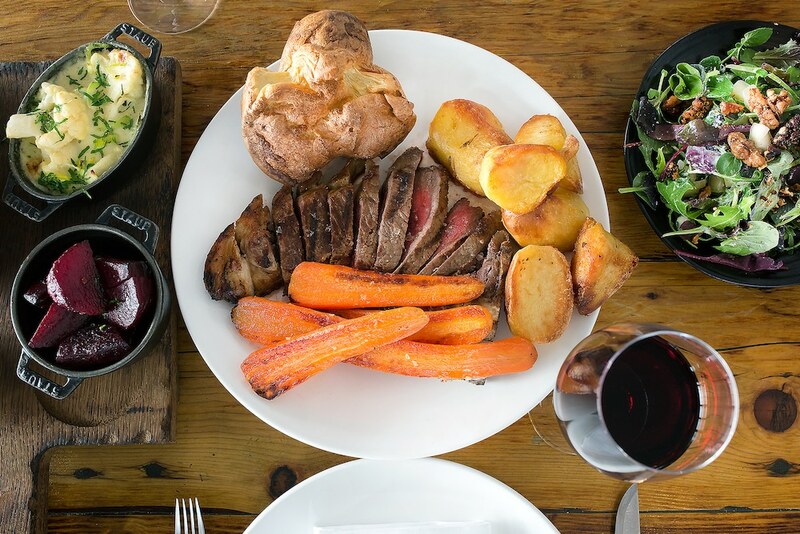 Where to eat the absolute best Sunday roast in Brighton is a huge obsession for Brightonians – so much so there’s even a Facebook group solely dedicated to the topic. But there’s no need for you to scroll through myriad reviews on opinions on there when we can point you in all the right directions. Here’s where you can see this year’s Sunday Roast winners in the BRAVO awards, and this is our page to a few other Sunday stalwarts. There are so many best places to eat in Brighton from a Sunday lunch perspective and so many divided opinions out there. Mixologists in restaurants, bar and clubs across the city expend a lot of energy, time and effort dreaming up and creating the very best cocktails, just to put some va-va-voom into your night out. 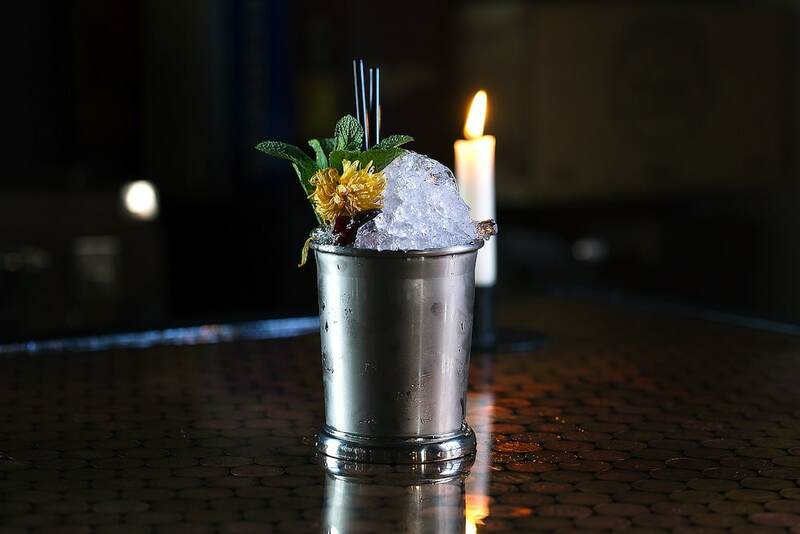 But with so many options around, is finding the best cocktail a bit like the Holy Grail and just a never-ending elusive chase? (even if it is made with Wild Goose!) No it isn’t! Great cocktails are easy to track down just as long as you know how and where. Follow this link to find out.